Unlikely. We aren’t sure how many people have more than one hep C genotype, which is called mixed genotypes. Some people may appear to have one genotype and later test for a different genotype. Likely, they had both all along, but the test only detected the more predominate genotype. There aren’t a lot of studies about this, but so far there does not appear to be a correlation between mixed genotypes and the severity of symptoms. We aren’t sure why some people have more symptoms than others, but often it is related to a strong immune response. Oddly, there doesn’t seem to be a correlation between the severity of symptoms and the amount of liver damage a person has. 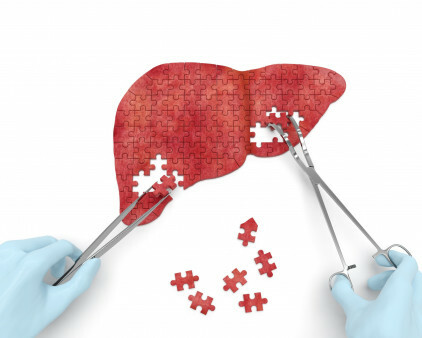 People with minimal liver damage can have severe symptoms and people with a lot of liver damage may not have any symptoms at all.